This website began in 2001. Mostly it shares 400+ articles that I --a lifelong Seattle resident-- have written about plants; and books that I wrote. To learn about my monthly tours, click the calendar link at the top of the page. In February, I just issued a new Newsletter. To download it in PDF format, click here. In November 2004 I published a book by my deceased friend Esiquio Narro (1914 - 1999). Learn about it by clicking the title: Selected Writings of Esiquio Narro 1949 - 1997. In 2005 I updated my first book, Trees of Seattle. You can now order autographed copies of the new edition from me directly, and at a discount from the cover price. Learn more about the book by clicking: here. 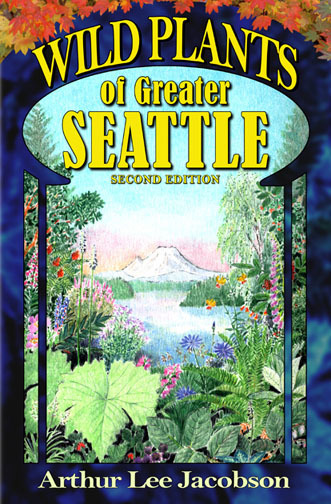 In April 2008 the 2nd edition of my book Wild Plants of Greater Seattle came out. This website accepts PayPal orders for books. 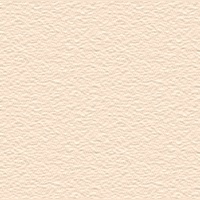 To buy copies online, with Free Shipping, simply use PayPal.com. If you prefer to not use PayPal, you can mail me a check directly. Now that my wholesale distributor Partners West has closed, retailers should order my books w/s from me directly at the same 40% discount. Thank you. Please stay in touch. This website is now 18 years old. Its hundreds of articles include a vast amount of information you will find intriguing, informative, and very useful. Updated information about my books is a high priority. When you go to the More Books page, make sure you click on the LEARN MORE links to access the information about each title. Technical note: I am not a computer whiz. My designer set up this website; and died in 2010. I maintain it on my own, learning from expert friends. With the help of designer Meryll Larkin (http://www.alwanza.com) I deleted the utterly unused Message Forum and replaced its button with the Frequently Asked Questions one. Much more improving ought to be done.